Here you can meet Suncycle in person. 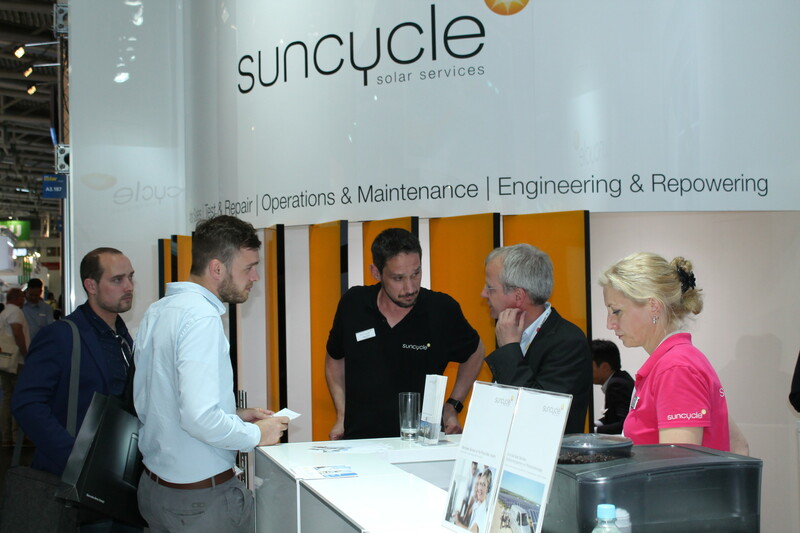 As part of the Intersolar Europe 2018, Suncycle invites you to the annual Business Breakfast in the Novotel München on June 22nd, as a member of the Qualitätsverband Solar- und Dachtechnik e.V (QVSD), right opposite the trade fair. Suncycle Managing Director Mischa Paterna talks about the benefits of an app-based service solution over traditional test procedures, as well as about connecting other applications, such as Measuring devices, quotation, billing and reporting. 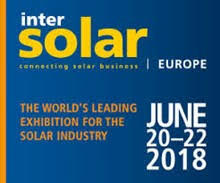 Intersolar Europe is the world’s leading trade fair for the solar industry and its partners and takes place annually at the Munich Trade Fair. Both the exhibition and the conference focus on the areas of photovoltaics, solar thermal energy, solar power plants, network infrastructure and solutions for the integration of renewable energies. Since its foundation 27 years ago, Intersolar Europe has established itself as the most important industry platform for the solar industry among manufacturers, suppliers, wholesalers and service providers. The annual industry meeting of the photovoltaic takes place for the 33rd time. The symposium is considered to be an important event, especially when it comes to technical know-how in the field of photovoltaics and, since a few years, storage. In addition to the conference, in 2018 poster sessions, an industrial exhibition and expert tables await you. Suncycle is nominee for the Innovation Award. Germany’s leading conference for the innovative energy industry in Berlin. Since 1998, the Forum Neue Energiewelt has been the driving force and marketplace for knowledge, innovations and contacts in the New Energy World. Intersolar is today the world’s leading trade fair for the solar industry and its partners. 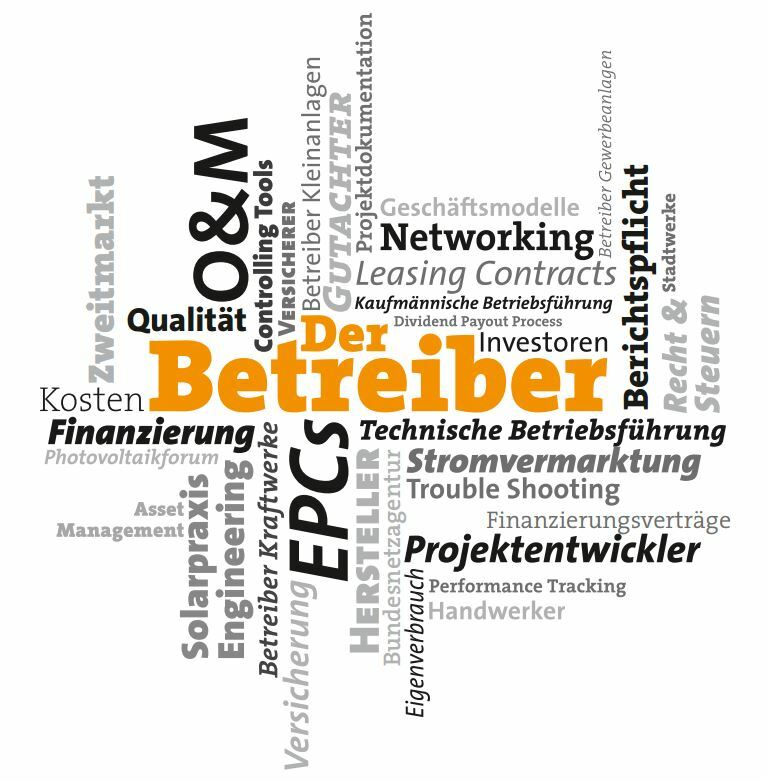 The PV operator conference in Germany meets the growing information needs of operators and acts as a meeting place and information portal. The aim of the conference is to bring the operators of different types of systems in contact with each other and with industry experts. 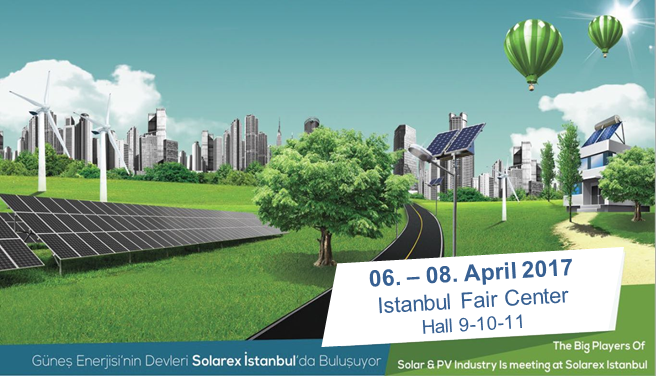 Suncycle presents itself at the leading Turkish solar fair. On 23/02/2017 the SolarAlliance invites at the site of Suncycle GmbH in Erfurt Isseroda for the eighth time. The event is especially for certified and court-appointed assessors – they meet regularly to exchange experiences. Renewable energy industry, sustainable energy projects and investors. The aim of the Investor Day is to provide all interested participants a comprehensive overview of various aspects of investment in renewable energy projects. Germany’s leading Conference for innovative Energy Businesses. In cooperation with our italian partner Stern Energy Suncycle is the Diamond Sponsor Europe’s leading conference dedicated to optimization of the operational phase of PV plants and portfolios. Visit our booth in San Francisco. How to ensure a profitable and save operation of a older pv-plant. Information event for DGRV & ZGV members. Visit our booth and see a live demonstration of our new CTU flexEL. 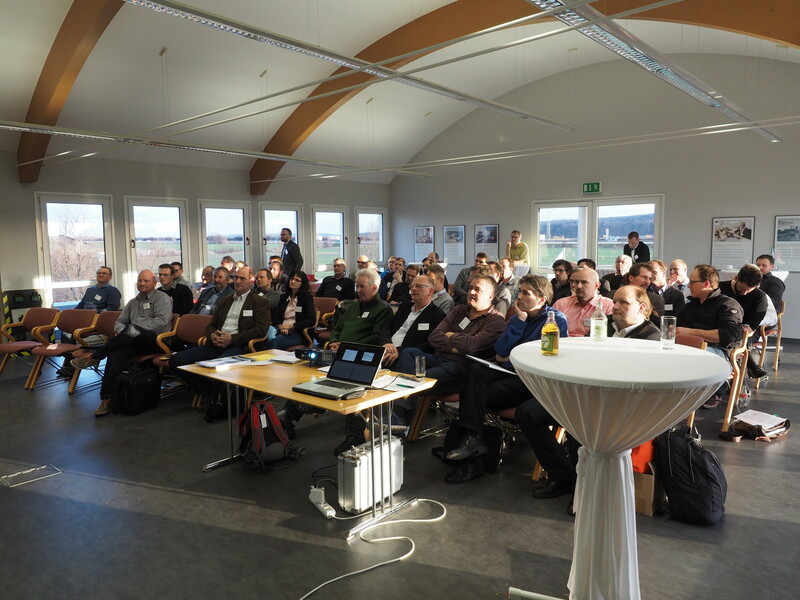 On 24/02/2016 the Solar Alliance invites at the site of Suncycle GmbH in Erfurt Isseroda for the fourth time. The event is especially for certified and court-appointed assessors – they meet regularly to exchange experiences.